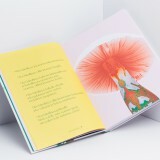 I created book design and 15 mushroom illustrations for Villisienikeittokirja (The Wild Mushroom Cookbook) by Sami Tallberg. 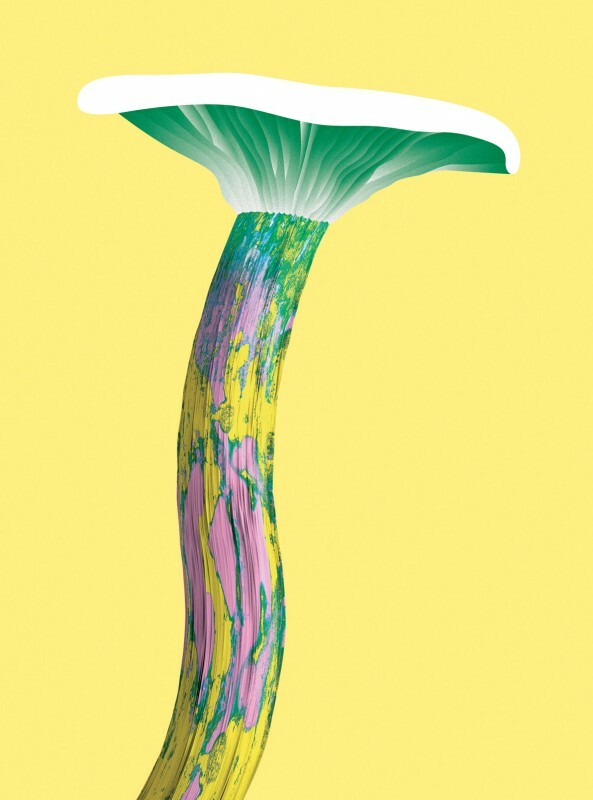 The task was to design a book that would be “psychedelic, magical and elegant”. 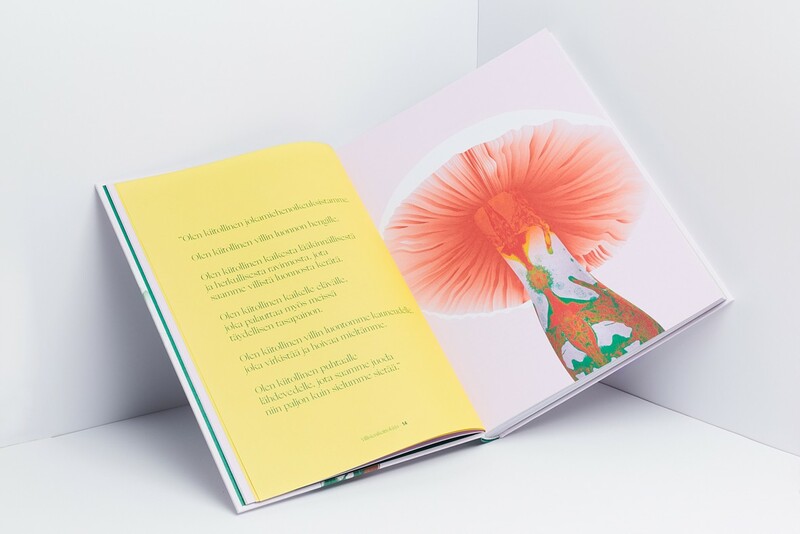 I created the energetic book design including vibrant illustrations and a bright colour scheme to reflect the sparkling character of the author Sami Tallberg. 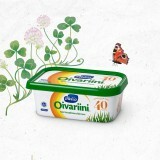 Valio is a brand leader and the biggest dairy business in Finland. 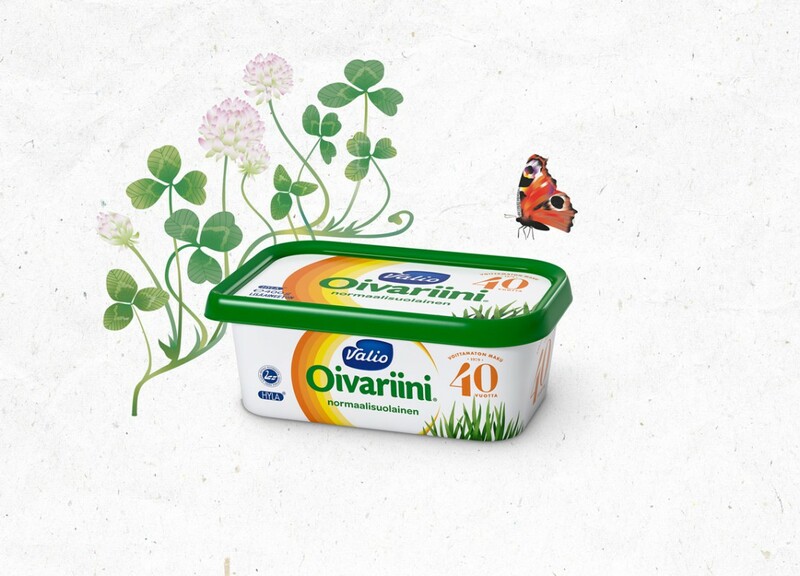 The year 2019 marks the 40th anniversary of the classic Valio Oivariini spread and I was commissioned to create a set of summery clover and butterfly brand illustrations for their anniversary campaign. The project was done in collaboration with the agency SEK. Ruisrock is the oldest music festival in Finland and in 2019 it will be organised for the 50th time. In honour of the anniversary I was commissioned to create a new logo design and a set of illustrations for the festival. The illustrations draw on the beautiful festival setting in the National Park of Ruissalo and celebrate the closeness of nature and hot summer days at the festival. The rhythmic logo design with geometric letterforms that still evoke the idea of a calligrapher’s pen plays with the collision of man-made spaces and nature, urban and organic, all inherent in the Ruisrock Festival experience. 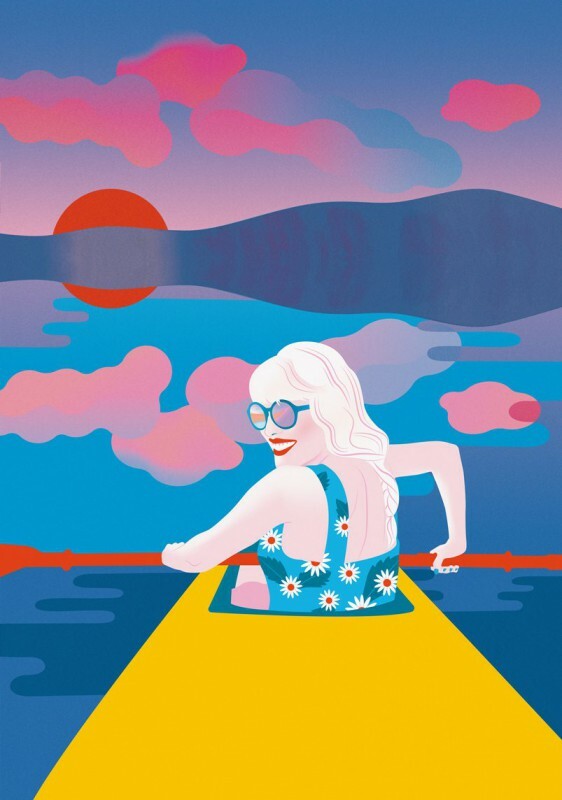 Sofia Pusa is a Helsinki-based illustrator, graphic designer and motion graphics artist who has graduated from Lahti Institute of Design. Sofia has a versatile background – she has also studied a master’s degree in business in Helsinki and Mexico City, worked in service design and strategic branding and volunteered in Ecuador. She now works full-time as a freelance illustrator and graphic designer and is passionate about her job. 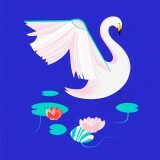 Her work is characterized by bold colours, surrealism, and clever ideas. Sofia’s work has appeared in multiple magazines and newspapers (e.g. Helsingin Sanomat), publications (e.g. Otava) as well as events (e.g. Provinssi music festival). 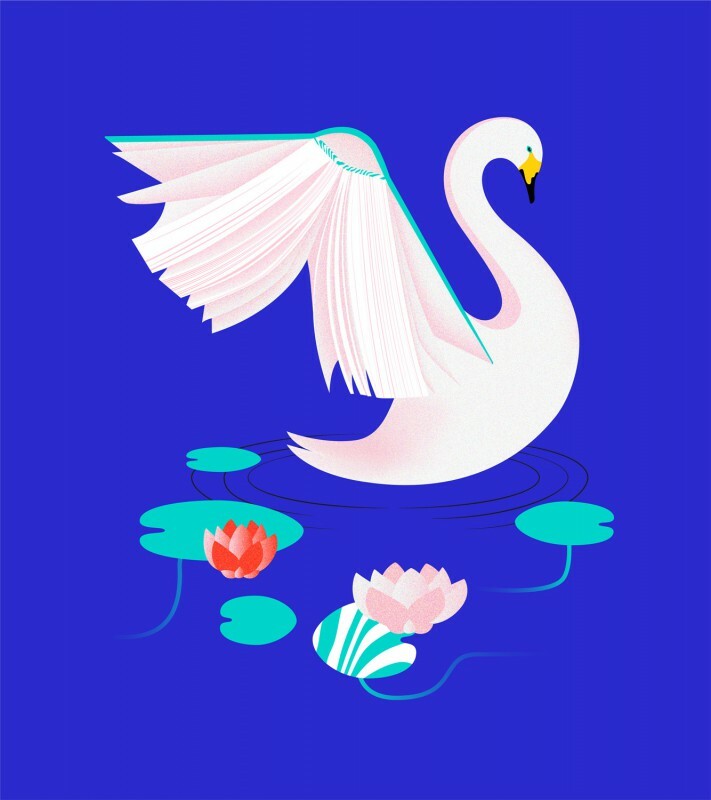 In spring 2017, her swan illustration won the campaign picture competition organized by Helsinki Book Fair, the largest book event in Finland.